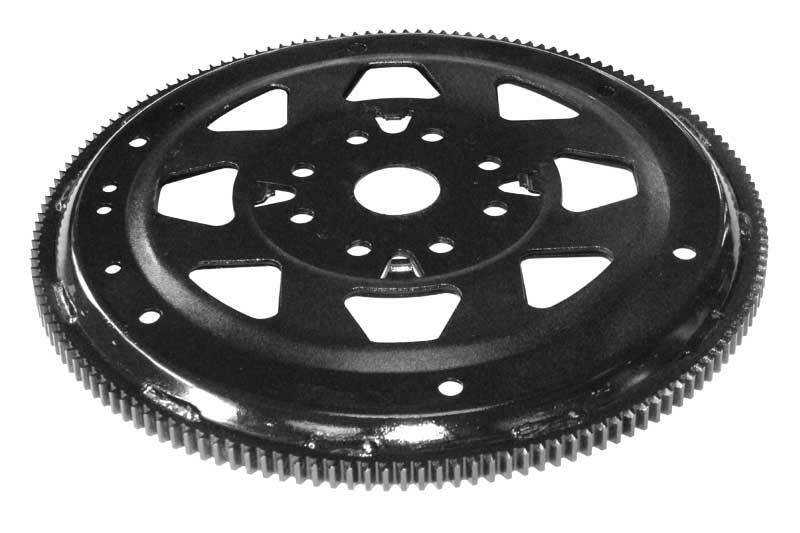 We start with an OEM Cummins flex plate. We then tig weld in an additional laser cut center piece. This doubles the thickness of the weak center area that typically fails. We then re balance the assembly & paint it gloss black. This flex plate is NOT sfi approved. We run this same flex plate on our 1000+hp 2240 ft lb drag truck with ZERO failures.